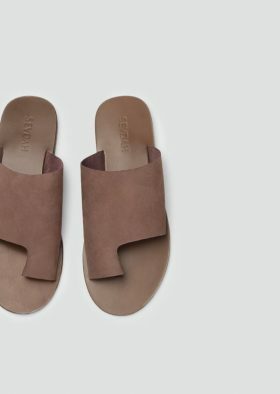 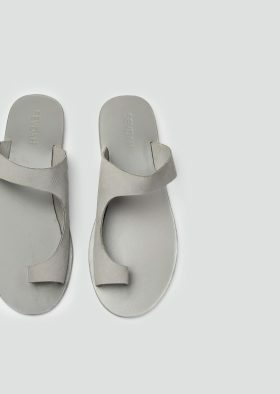 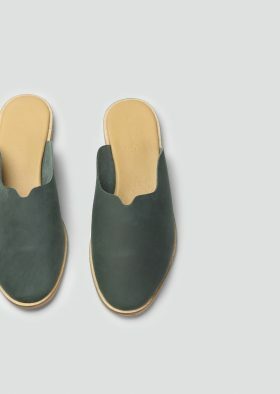 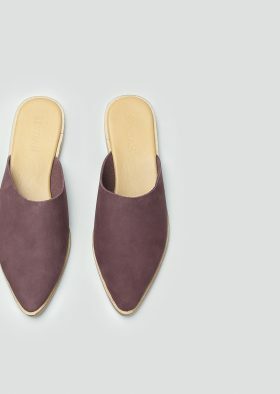 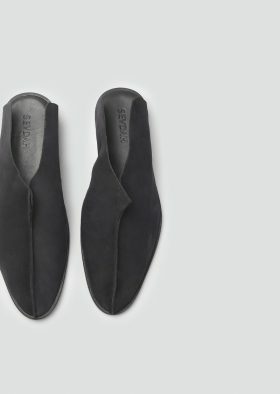 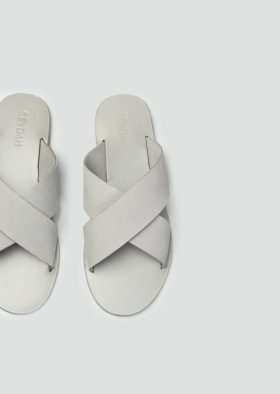 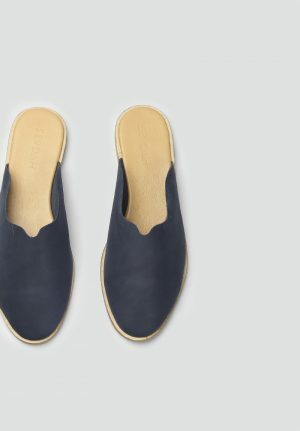 Nira is the perfect approach to minimalistic leather mules for women. 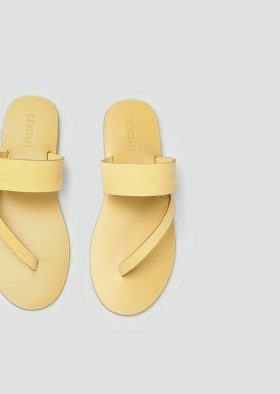 Almost impossible to take off once you’ve tried them, this sandal will be your summer. 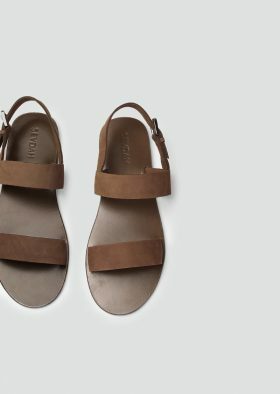 Our handmade sandals custom forms to your feet and softens up within hours of wear.